We can unanimously agree that a headful of gorgeous ringlets, regardless of shape and size, are beautiful, right? Besides, individuality is what makes beauty so much fun. While admittedly difficult at times, the curly hair you’re born with can be easier to manage than you think. Whether you have a Solange-like mane or longer waves like Lorde’s, embracing your hair’s texture is the number one rule when it comes to curls. 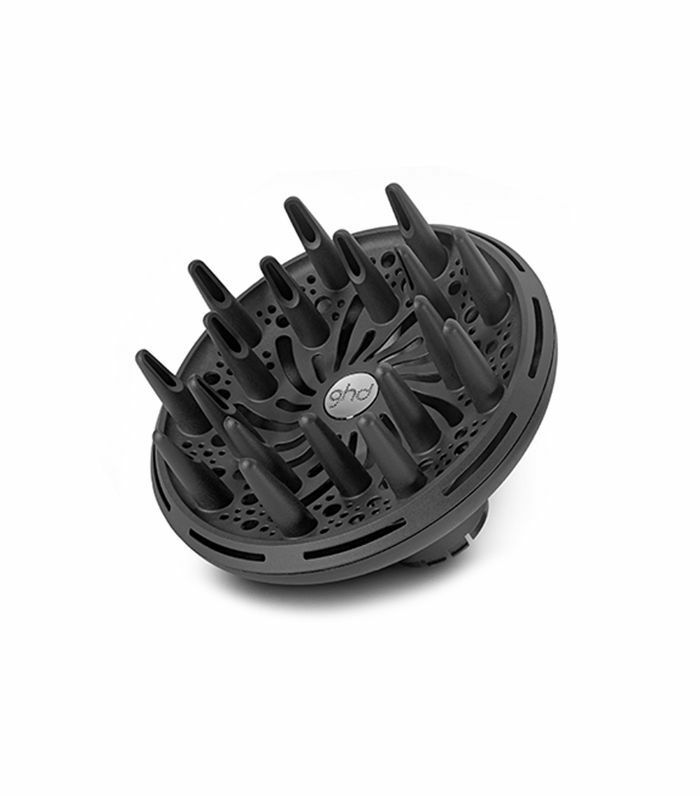 However, there is a set of more universal, one-size-fits-most dos that everyone with kinks and coils should abide by. Working with, not against, your curl pattern is the key to maintaining lush locks, so put down the hair straightener and cement-like pomades because we’ve enlisted the pros for some curly hair 101. Keep scrolling to read about the 10 commandments of curly hair. “I like to naturally ‘wet-set’ curly hair—it’s the best and easiest way to get bounce and volume and a natural-looking wave or curl pattern,” says Nick Arrojo, owner and founder of Arrojo NYC. “You need a two-product cocktail, although the products differ depending on hair density. If your hair is fine, use a body-building volume foam first and then a lightweight curl enhancer. If your hair is medium to thick or slightly coarse, cocktail curl definer with curl control. Apply products from roots to ends, and comb hair with a wide-tooth comb to undo any knots in your hair and aid even distribution of the products, ensuring curls get maximum performance benefits,” he explains. Nick says to continue this styling method until hair dries, and then gently tousle at the roots to soften curls. “Don’t stress about making curls too perfect; curls are meant to fall imperfectly; it’s part of their charm. Enjoy the individuality and freedom of textured tresses,” he adds. 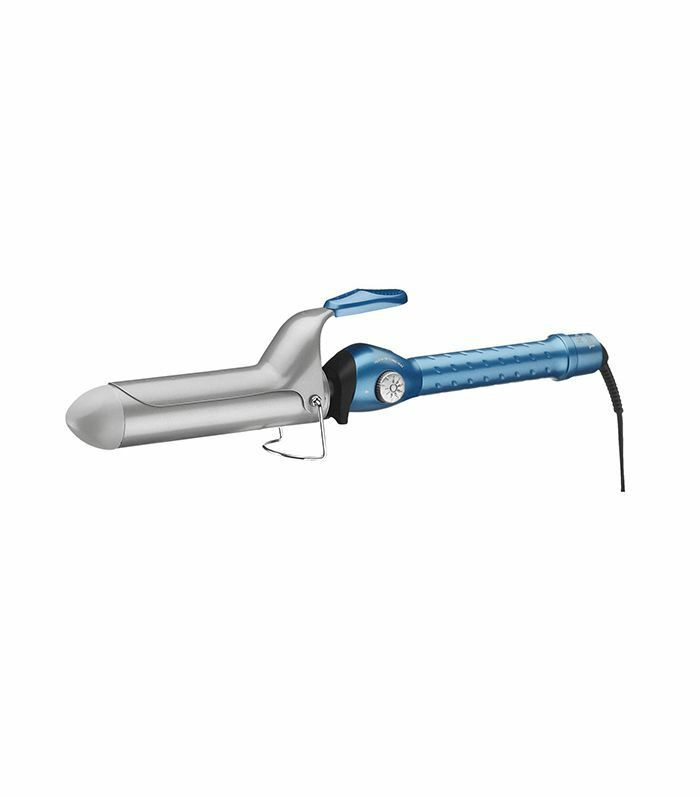 Says hairstylist Caile Noble, “Friction causes frizz, so it all begins with the drying process, and the towel you’re using may be your main problem.” His go-to is the top-rated Aquis hair towel. 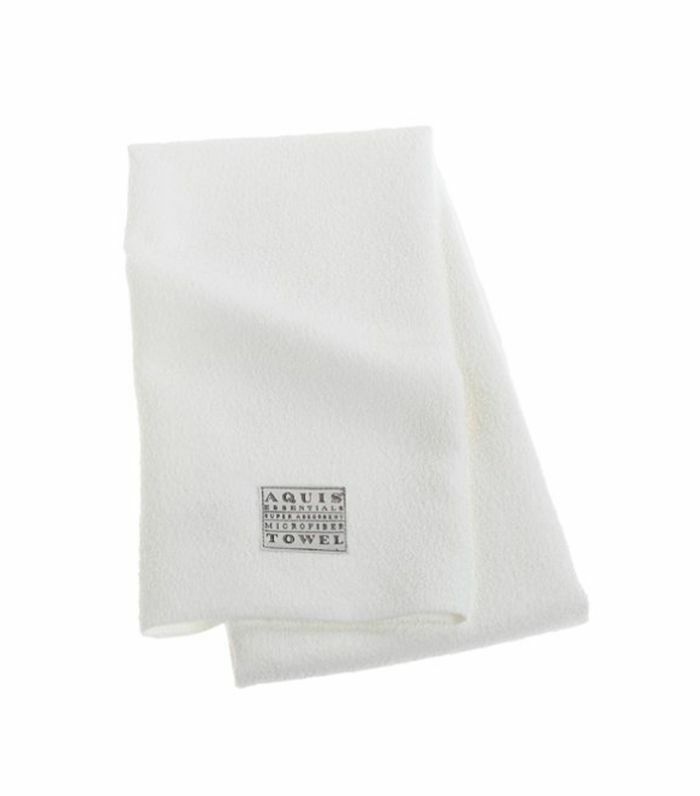 “It is designed specifically for hair, and the [microfiber] fabric eliminates friction caused by normal cotton towels. 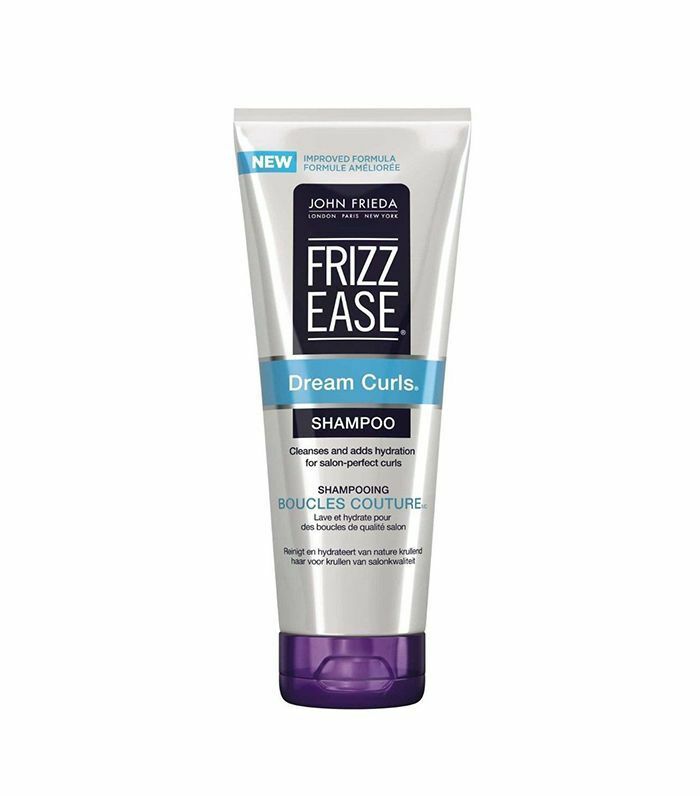 This towel is a life changer when eliminating frizz along with absorbing enough moisture to cut your drying time in half,” he raves. 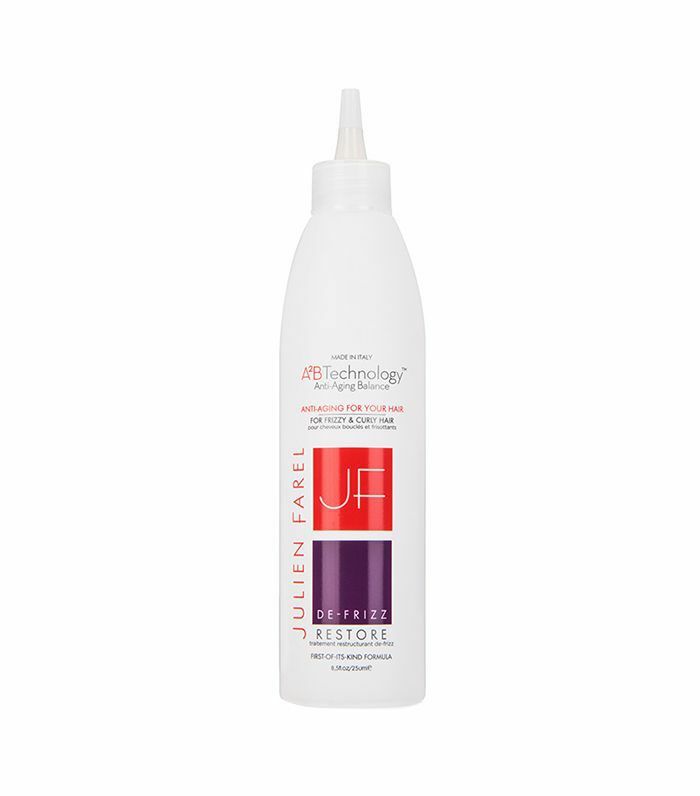 Troisi’s routine includes the Julien Farel De-Frizz Restore treatment, which is incredibly rich in benefits. “I start by wetting my hair and adding it starting at my ends and working my way to the roots. 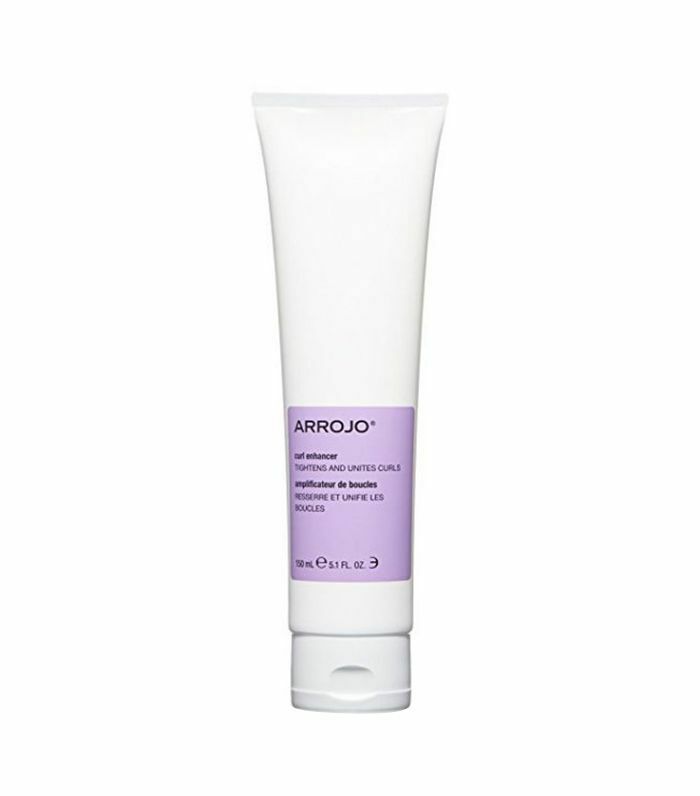 It has grape-seed, sweet almond, and jojoba oils to nourish and strengthen hair while controlling unruly texture. 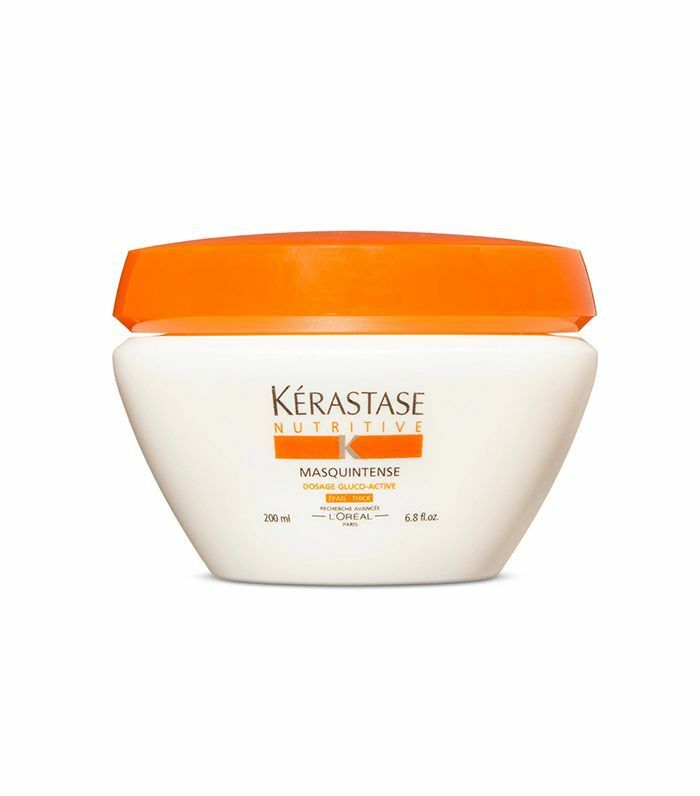 It’s okay to add this product to your roots even though it is a conditioning treatment for the scalp,” she explains. 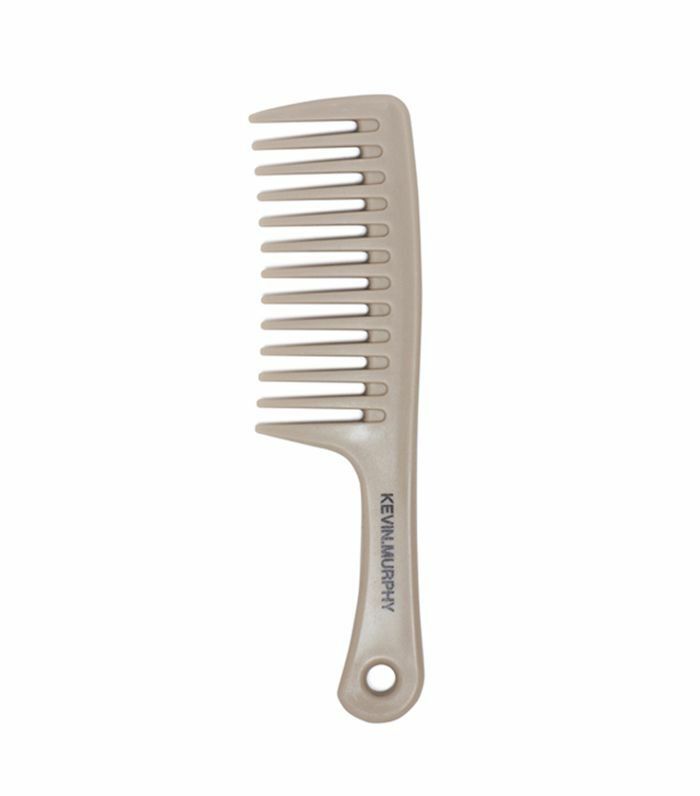 Another good thing about using a wide-tooth comb is that it helps evenly distribute styling products. “When people style with their hands, they most often get most of the product in one concentrated area, and the complete style suffers. Using the comb guarantees much better, even product distribution while maintaining the natural texture of your hair and encourages your curls to remain intact throughout the styling process,” he adds. Before washing your hair, Belizario recommends the holy grail of oils, coconut oil, to repair damage and protect from the elements. “Use a coconut oil, especially on the ends. Leave in for a minimum of 30 minutes (never in direct sunlight, as the oil fries your hair). I recommend using a towel or covering the hair with a plastic cap to penetrate it well. 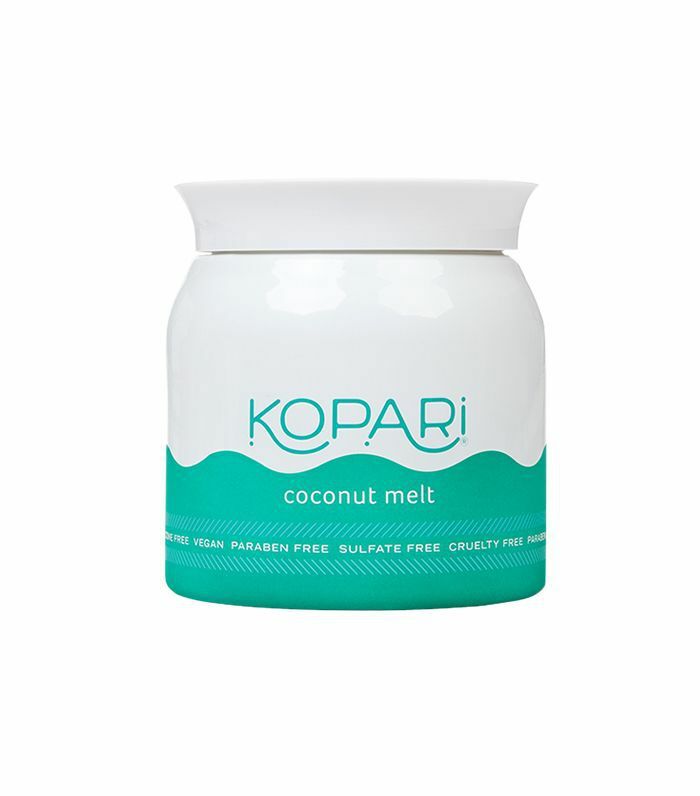 The coconut oil is going to give back all the natural essentials that were lost when using a hair dryer, color, or even chemical treatment,” he says. “Unless your hair is baby-fine, you should not be washing it more than two to three times a week; the drier the hair is, the longer you can go. Of course, you can wet it daily, but no shampoo whatsoever—the natural oils will help keep the curls more controlled,” says celebrity hairstylist Harry Josh. Once a week, hairstylist David Babaii advises to use your mask and let it sink into the cuticle for a deep-conditioning treatment. “Try to do a mask once a week; just don’t forget to rinse. It’s extremely important. Once the product is in the cuticle, you want to make sure you hydrate, but it won’t help to leave it after washing. The more you leave on, the worse [it works]. Product buildup is the number one cause of breakage for hair,” he says. What tip do you swear by for curly hair? Tell us in the comments! This story was originally published on August 13, 2016.